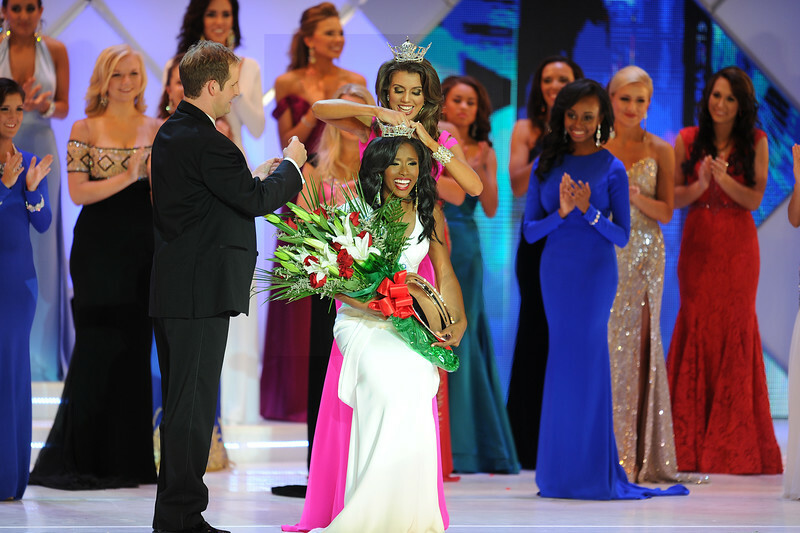 Miss Greater Greenville, Daja Dial, was crowned Miss South Carolina. 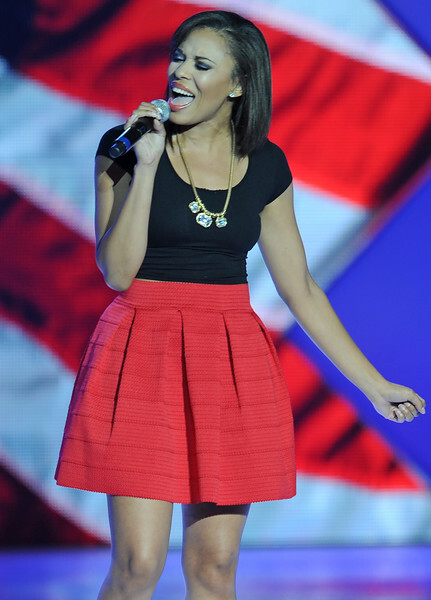 Miss Greater Greer, Anna Brown, was First Runner-Up. 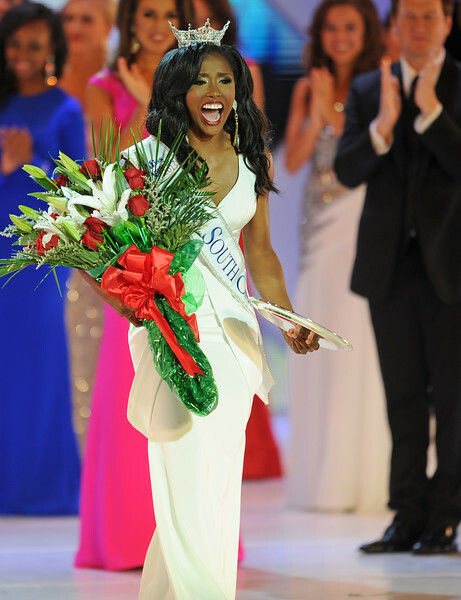 Miss 2014 Miss South Carolina, Laney Hudson, crowned Deja Dial. 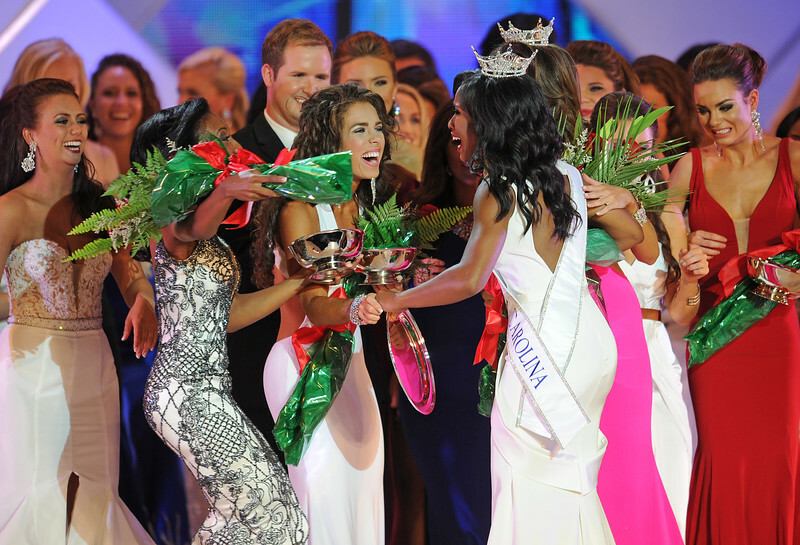 The 2015 Miss South Carolina Pageant was held at the Township Auditorium in Columbia. 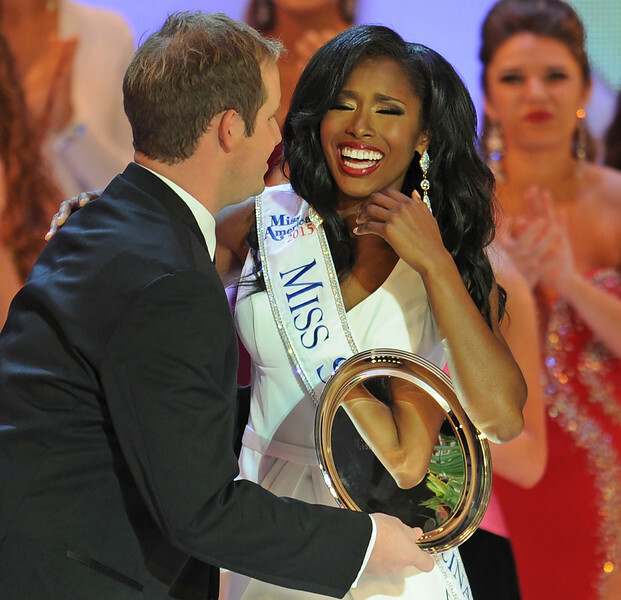 Miss Greater Greenville, Deja Dial, was crowned Miss South Carolina. 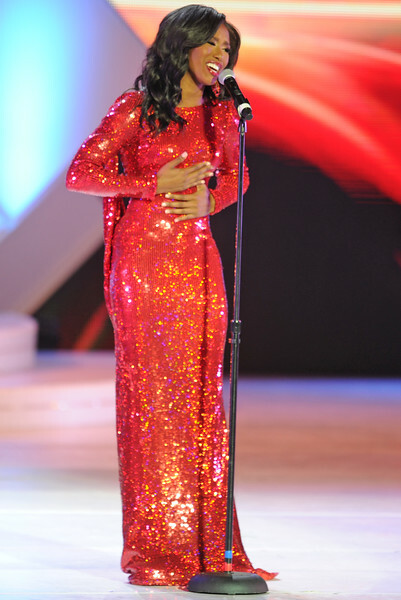 Miss Greater Greer, Anna Brown, was First Runner-Up. 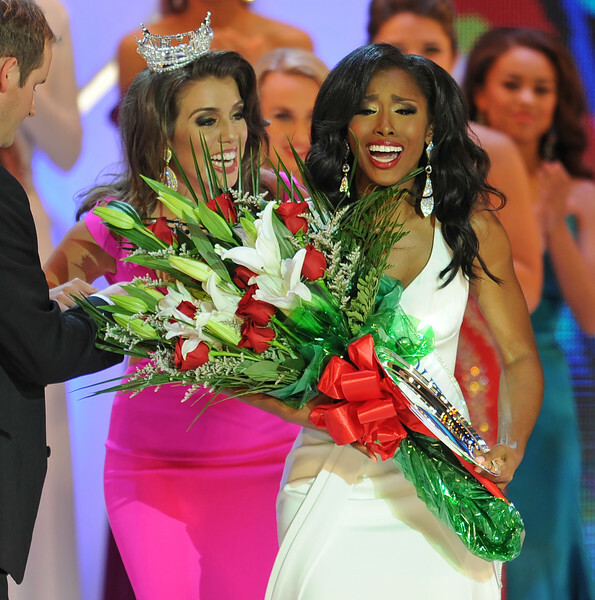 Miss 2014 Miss South Carolina, Laney Hudson, crowned Deja Dial. The 2015 Miss South Carolina Pageant was held at the Township Auditorium in Columbia.